Mr. May has broad experience helping clients from start-up ventures to Fortune 500 companies complete the transactions critical to their success. 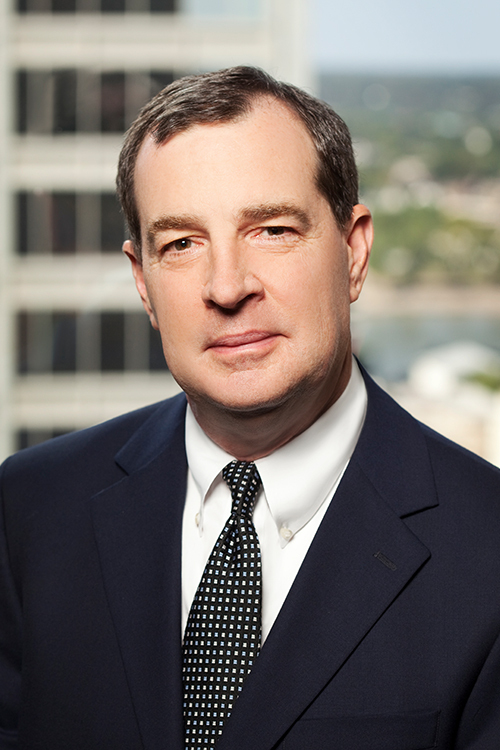 He focuses primarily on mergers and acquisitions, having participated recently in a number of bank mergers (including the largest in Arkansas history), an electric cooperative’s acquisition of a major gas-fired generating plant, and a transportation company’s purchase of towing, barge and terminal operations on the McClellan-Kerr Arkansas River Navigation System. Mr. May also regularly represents borrowers in public and private financing transactions, which have included registered public note offerings totaling more than $1 billion, and the negotiation and documentation of revolving credit facilities ranging up to $500 million. During his career he has worked both with issuers and underwriters in public offerings of stock and debt, and he frequently advises clients on matters of federal and state securities laws. “International Equipment Leasing: The UNIDROIT Draft Convention,” 22 COLUM. J. TRANSNAT’L LAW 333; “Redefining the Product Market: Commercial Bank Mergers in the New Competitive Era,” 103 BANKING LAW J. 124.